Coaching has great value for the church. Coaching can impact staff development, disciple development, leadership training, team formation, and Christian education. Is this topic of interest to you? Please join us in discovering how we can use coaching to help churches and their leaders become more effective. We will also consider how the ICF core competencies play a part in our coaching dynamics. Participants will set the agenda and goals of the group. This event has been approved for one unit of ICF continuing education (.5 CC & .5 RD). BCC and CCNI also allow one unit of continuing education for this event. Ircel Harrison, M.Div, ACC is an itinerant educator. 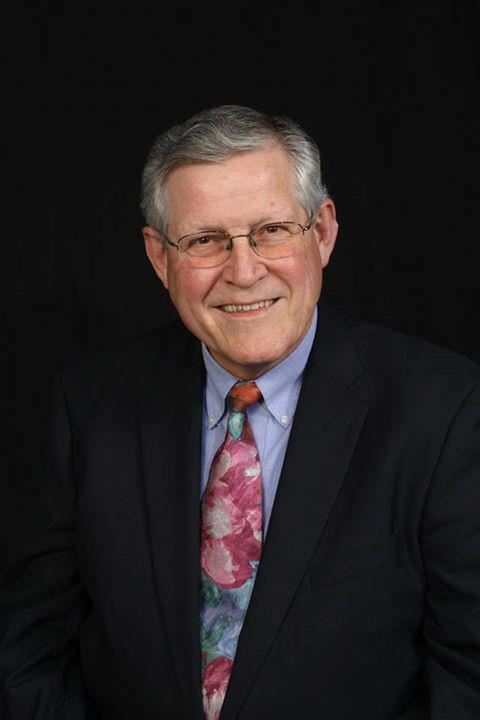 He spends his time encouraging and equipping leaders through his work with the Central Baptist Theological Seminary and Pinnacle Leadership Associates. He is an ACC certified coach with the International Coach Federation and co-author of DISCIPLE DEVELOPMENT COACHING.